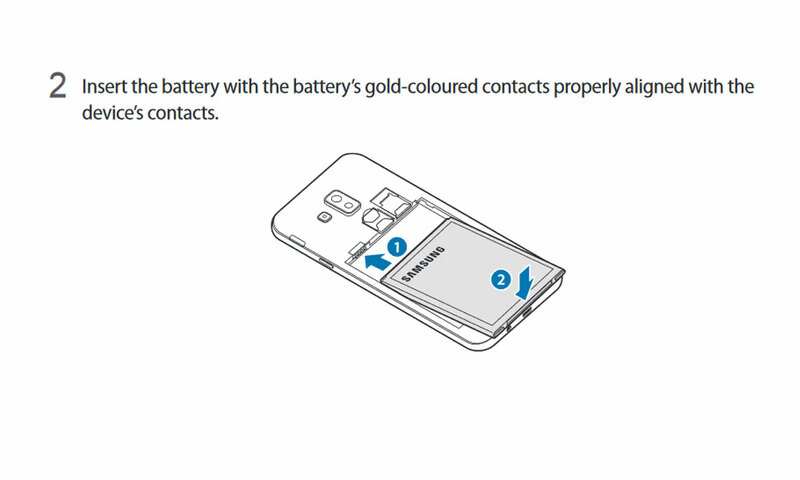 Samsung’s support page has uploaded the user manual for the yet unannounced Galaxy J7 Duo 2018. From the looks of it, the phone will be relatively unchanged from the Galaxy J7 last year; with the addition of built-in Bixby support. There is no button to directly access Bixy like on the Galaxy S9, and it would appear that the J7 Duo will to access Bixby through the Samsung Experience launcher. 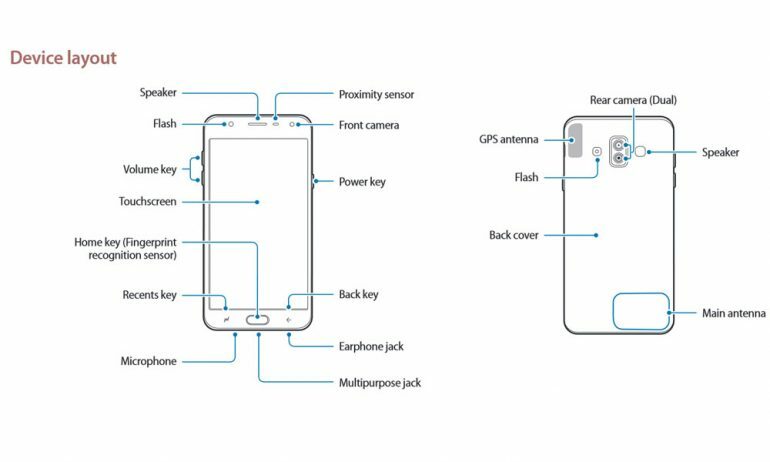 The Samsung Galaxy J7 Duo will also feature dual cameras at the rear, following the design of the 2017 model. Live Focus is mentioned in the manual, suggesting the camera will support artificial bokeh with the camera app. The app also supports Samsung Live Stickers, which was introduced with the Samsung Galaxy S8. On the front, the selfie camera will have a flash to help in low-light situations. According to the manual, the Samsung Galaxy J7 Duo 2018 will use microSIM rather than the nanoSIM standard. 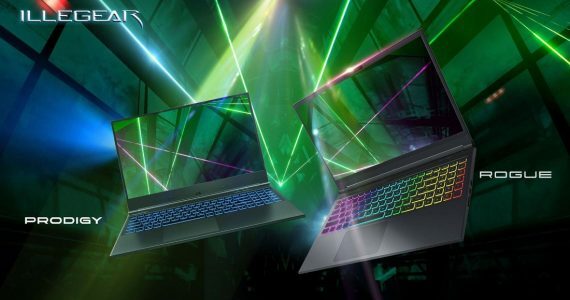 It will also have a microUSB port rather than Type-C, with no fast charging support mentioned. There is also a front-mounted fingerprint scanner for biometric security and Samsung Pay Mini authentication.